General Ramon Esperanza is the dictator of the Central American country of Val Verde. Val Verde first appeared in the movie Commando. It has also appeared on the television series Supercarrier and Adventure, Inc., as well as the comic book Sheena. Steven E. de Souza wrote all of the works in question. 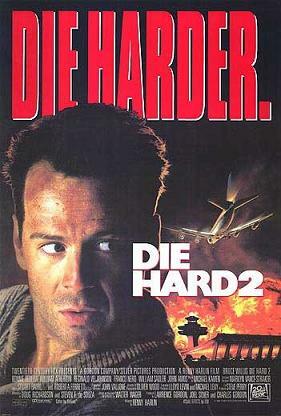 The Die Hard films are in the CU via Sgt. Al Powell's appearance in an episode of Chuck. De Souza's version of Sheena was brought in by the Moonstone comic Phases of the Moon. Therefore, Val Verde's other appearances take place in the CU as well.